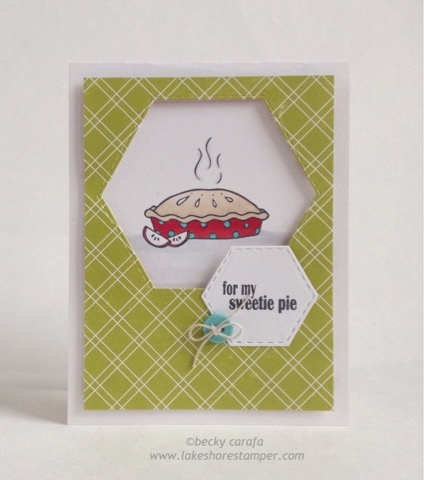 This card uses Yum, Yum, Yum by Whimsy Stamps. I stamped and colored it on a white base, then put the window over it. 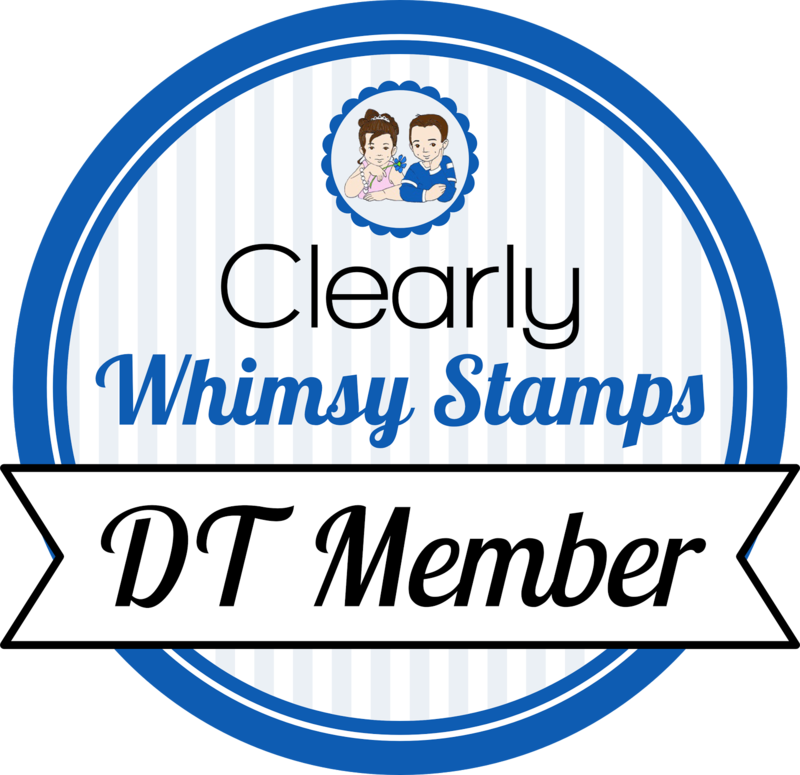 I added the sentiment and a little button to finish it. Thanks for stopping by! 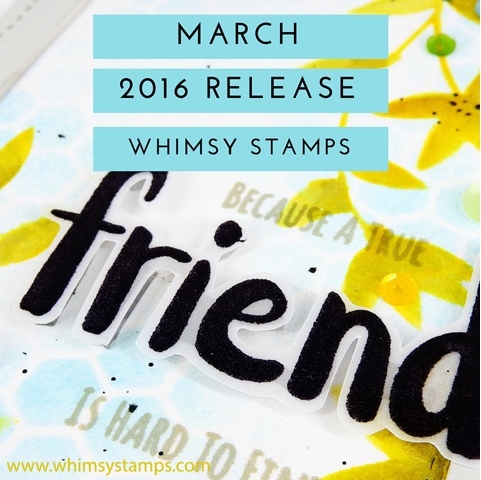 Stop by again starting Monday, it's time for the Whimsy March release!